For many Europeans, the Arab World is seen, at best, as an oil well and a huge market and, at worst, as a turbulent and dangerous environment. Thus, access to oil, market penetration and security interests have largely driven European policies towards this region. This paper by Bichara Khader analyses the objectives of the European policies towards the Mediterranean in the past 65 years. It underlines how objectives such as conflict resolution, human rights and democracy promotion have often been mentioned in the EU official documents but that the discrepancy between rhetoric and deeds has been appalling. According to the author, Arab Civil society was not taken seriously as a partner in dialogue, which explains why the Arab Spring caught the EU off guard. The EU has yet taken note of the developments unfolding in many Arab countries and forced to respond urgently to the new challenges. 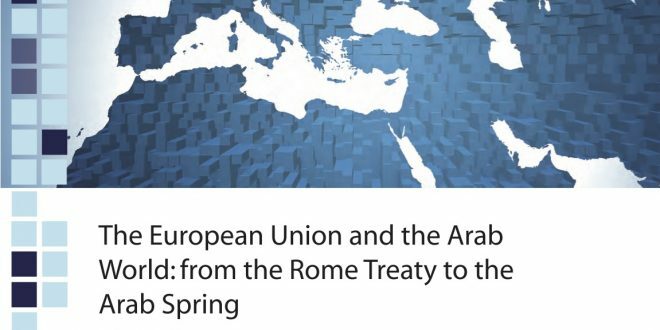 This paper by Bichara Khader is an attempt to shed some light on past European relations with the Arab World and to critically assess the European response to the regional situation following the Arab Spring. Its main findings were presented at the EuroMeSCo Annual Conference 2012: “Europe, the Mediterranean and the Arab Spring: Crisis as an Opportunity”.